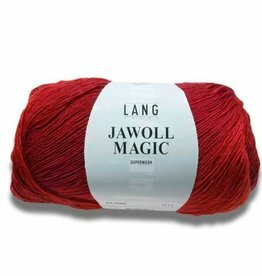 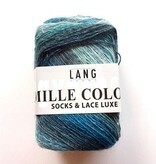 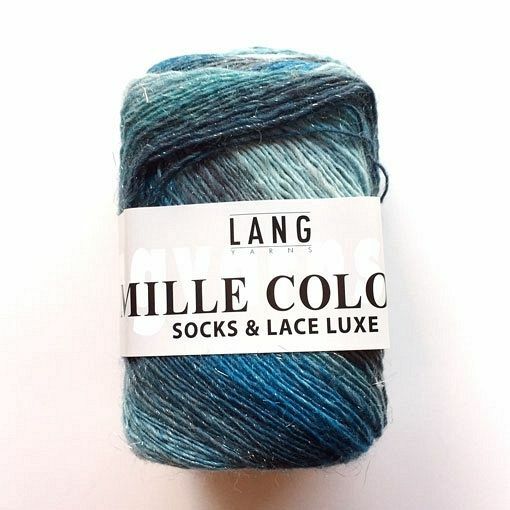 Lang Yarns Mille Colori Socks & Lace Luxe is a great way to add a touch of sparkle and elegance to your knitting or crochet. 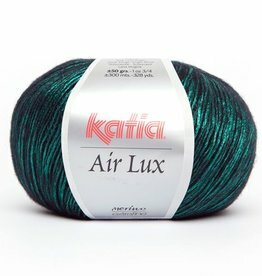 Made from a machine washable blend of superwash wool and nylon for durability, this single ply gradient yarn looks stunning in knit or crocheted shawls. 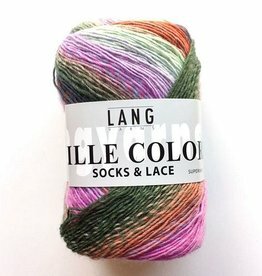 The neutral to bright color palette is great for fun socks that will hold up to everyday wear because of soft wool and nylon blend.